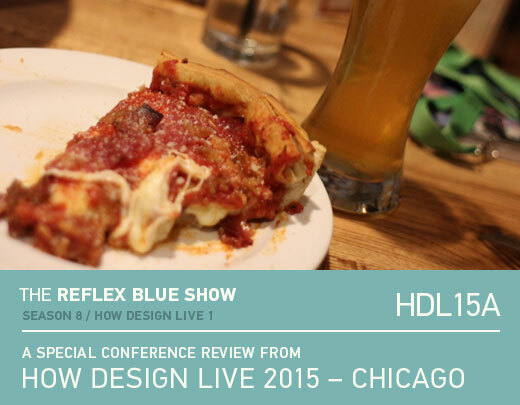 As usual, HOW Design Live in Chicago went by WAY to quickly. Thankfully I was able to record a few clips that really remind me of the event, and of a what a great experience being with over 4,000 creatives can be. Thanks to Neenah Paper for having me out to blog from the conference (read my posts here), and for letting me use their booth to record from. Andy Epstein and Kim Shannon join me as we talk about the 2015 HOW Live event. We’ll be back tomorrow with our second recap. Enjoy.